Jack ‘Cizzorz’ from FaZe Clan is back with another competition, but this time he has a strong partner behind him to help offer a $25,000 prize pool. Cizzorz is known around the Fortnite community for his trick shots and nearly impossible custom Death Run obstacle courses, with the best earning cash money put up by Cizzorz himself. This time around with the Fun Run, New Balance is offering $25,000 to the best runners as a way to be involved in the Fortnite community. What is the ‘Fun Run’? 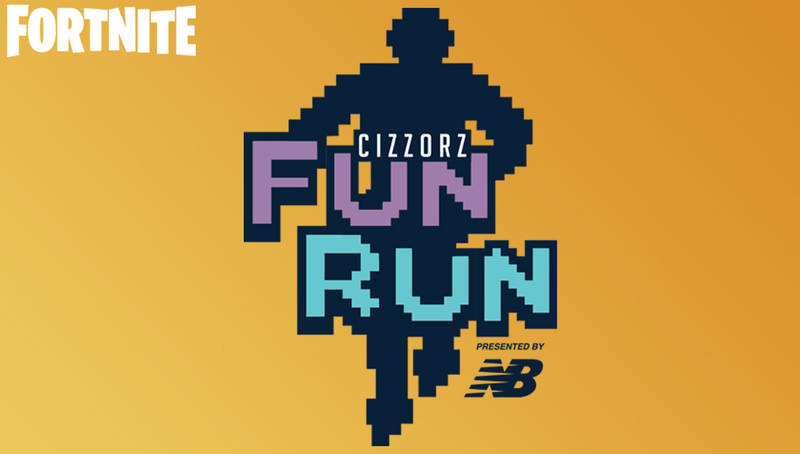 Cizzorz first announced his ‘Fun Run’ on April 6, and the official map dropping on April 8. Fans will be able to attempt to get the fastest time between April 8-15, with the top 25 winners earning cash and/or exclusive Cizzorz x New Balance swag. New Balance has also committed to donating $25,000 to the Boys and Girls Club of Boston in the name of all the winning contestants. What is the ‘Fun Run’ access code? All participants will have to access Cizzorz’s custom Fortnite map through Fortnite’s Creative Mode. The access code is: 0066-4697-7029. What are the official ‘Fun Run’ rules? The rules are simple – complete the course in the fastest time possible without cheating. FaZe Cizzorz has teamed up with New Balance for a whole new Fortnite Creative challenge! All players who submit their time will have to have a recording through YouTube or Twitch, along with using the #CizzorzFunRun and #RunYou hashtags included in the video. All videos must be uncut, from start to finish, without any edits, speed-ups, slow-downs, or montages. Fun Run participants can only submit three times, so make sure they count! You can check out the full list of rules and regulations here. 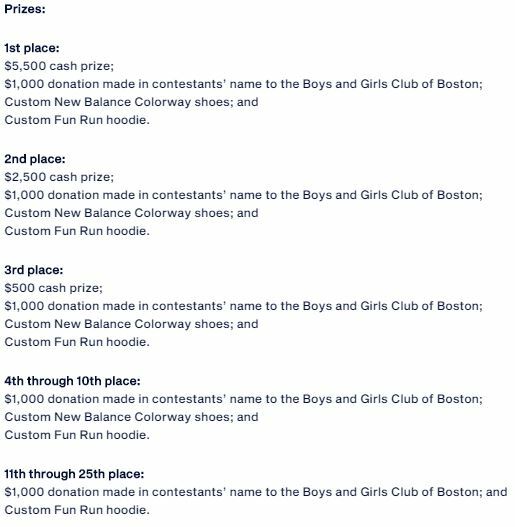 The top 25 runners will earn a custom New Balance Fun Run hoodie and $1,000 donated in their name to the Boys and Girls Club of Boston. The top 10 participants will earn a pair of custom New Balance Colorway shoes along with cash. The best runner in Cizzorz x New Balance Fortnite Fun Run will earn $5,500 and exclusive New Balance swag. If you are planning on running in the Fun Run, send us some of your clips to our official Twitter at @FortniteINTEL!